This two hour course will provide you with foundational training for stretches that can be used for mobility training and increased range-of-motion. 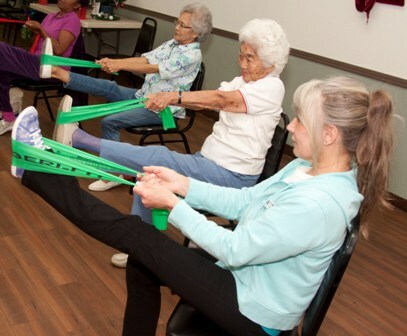 The stretches are ideal for home health aides that are working with older clients that need to improve their range of motion or need to stretch for pain management. This is a non-accredited Certificate Course only. No test! Requires two hours of online training to be completed all at once. Online enrollment is open to anyone that wants to learn stretches designed for the older adult population. Please allow 48 hours for course activation from date of purchase. You will receive an email with login and password info. There are no refunds for online courses.